Six months removed from the announcement of a Memorandum of Understanding, Mahindra Group and Ford Motor Company on Thursday announced that they will be co-developing new SUVs and a small electric vehicle as part of five new non-binding MoUs. The additional agreements between Ford and Mahindra will lead to the joint development of a mid-size SUV. The vehicle will be built on a Mahindra platform and sold independently by both brands under their respective badges. The two companies will also look into the co-development of a compact SUV and small electric vehicles and consider sharing powertrain offerings—allowing Mahindra to utilize Ford’s EcoBoost technologies in its products. The partnership will also delve into jointly developed connected car solutions, as well as facilitating the development of intelligent mobility needs. 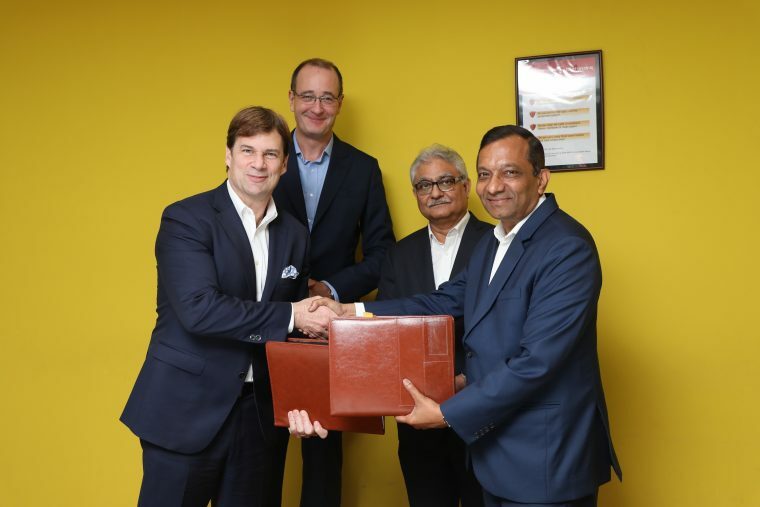 The core purpose of the partnership will remain intact: helping Mahindra expand its foothold outside of India while simultaneously allowing Ford to increase its presence in the emerging Indian auto marketplace.